At HEI Schools we focus on learning about each child as an individual. With a growing staff, we are asking our HEI Schools team about themselves in the same way as the children. Today we are talking to Jenna Venäläinen who is our Pedagogical Content Manager. Please get to know Jenna! I love to challenge myself and learn new things. Working with a great team in a growing company gives opportunities for creating and learning new things all the time. The combination of applying my passion towards early childhood education and then sharing the knowledge through HEI Schools is so inspiring to me! I enjoy sports, and especially swimming in natural waters - even when it’s -20 degrees outside. Spending time with my friends and family keeps me alive! I’ve received feedback about keeping up a good spirit among the team and inspiring others. And that is also my goal when creating content for teacher training and working with the whole HEI Community. I love house plants and I have quite a few of them at my home. Luckily I’m also pretty good at taking care of them! I’m producing the video content for different purposes at HEI Schools. Learning new things related to that and improving my editing skills are on my practice list at the moment. Previously I haven’t been that interested in cooking but I’m currently inspired by our Graphic Designer Iiris who shares her best recipes with me. Finnish education export HEI Schools opens 3 locations in Seoul - HEI Seongbuk, HEI Janggi and HEI Nonhyeon. Finnish education is world renowned for academic excellence as well as teaching lifelong learning skills. South Korean partner and CEO Charlie Song has chosen HEI Schools as their educational model, catering to families in Seoul seeking a learning model that fosters independence, curiosity and confidence in their children. 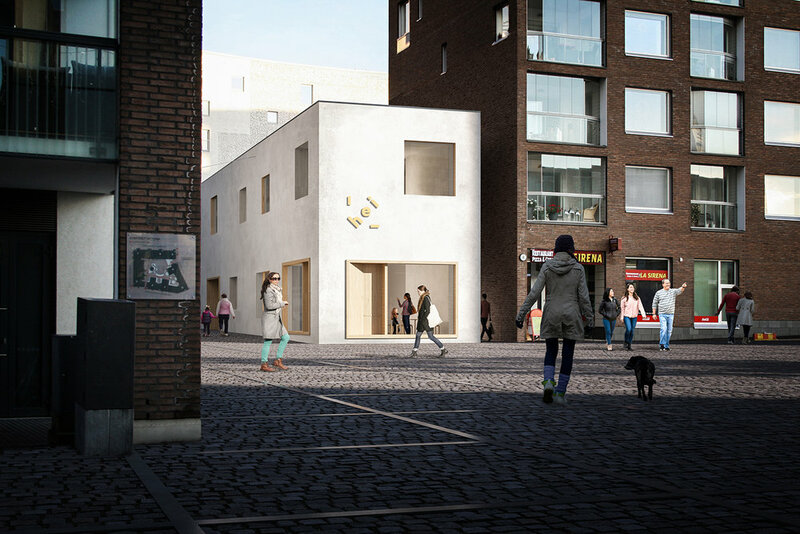 All of the new HEI Schools Korea locations will be sharing a space with the Fillland art school concept that operates an afterschool program optional to HEI Schools children. The learning spaces have been extensively renovated to compliment the HEI Schools curriculum by holistically incorporating the entire learning environment — a strong sense of Nordic design is a cornerstone to the HEI Schools model. “I am thrilled to have found a partner in HEI Schools. 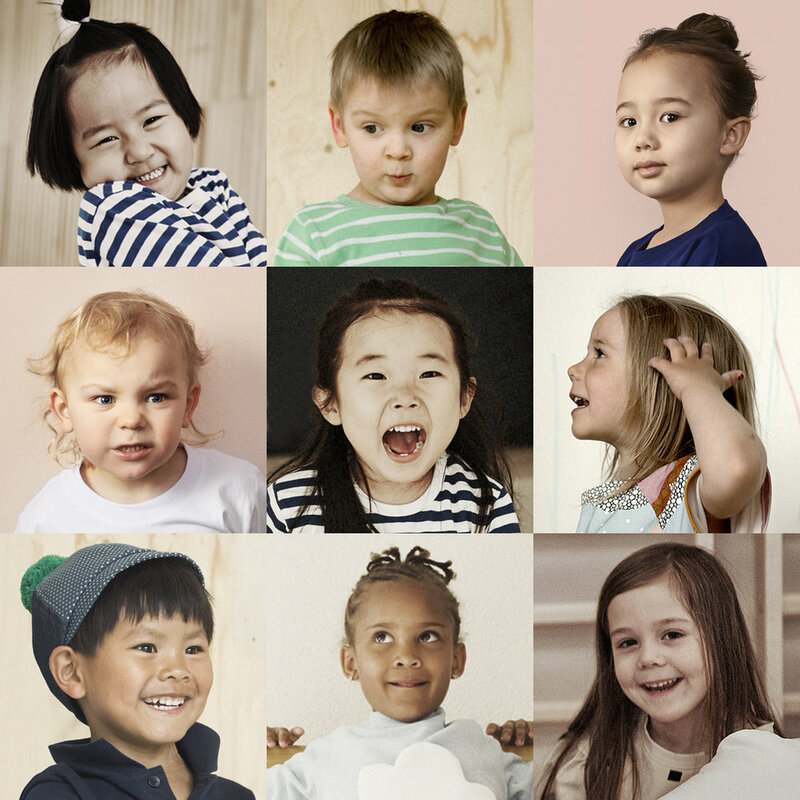 Nordic concepts as a whole are capturing a lot of attention in Korea and felt this educational model would provide the stress-free solution parents in Korea are seeking. They are looking to shift the dynamics from how they were taught as children and focus on a better method for educating children of their own.” says, Charlie Song, CEO of HEI Seoul. Unique to HEI Schools is the ongoing education and support for teachers. A mentor team of pedagogical experts join the HEI Schools Korea teachers before opening and continue to mentor alongside the local teachers throughout the first months of starting at each HEI Schools Korea location. This commitment to educational excellence is important to Korean families seeking an alternative approach to early childhood education, one that involves learning through play as opposed to more stressful approaches that place focus on testing and competition. The opening ceremony presentation was highly attended with distinguished guests including Suominen and Yoonmi Kim, trade commissioner from Business Finland. All HEI Schools Korea locations are now open and accepting new applications for enrollment. At HEI Schools we focus on learning about each child as an individual. With a growing staff, we are asking our HEI Schools team about themselves in the same way as the children. Today we are talking to Pamela Lewis who is our Marketing Communications Manager. Please get to know Pamela! What I enjoy most about HEI Schools is the community I am part of. Our whole team is so talented, I know if I need some perspective on a project I’m working on I can turn to anyone to help me look at it in a different way. I am better at my work because of them. I love being home with my husband and our two boys. We spend a lot of time together cooking, doing art projects and watching documentaries. We moved to Finland from the US a few years ago and home for me is anywhere they are. I love that my job is varied. Some days are more focused on creativity, whereas some require more thoughtful, precise work and then it can shift into a more social space of working. This type of work could not fit my personality or talents more! I am building a lifetime yoga practice and carve out time every morning for a headstand to keep me grounded in a really playful way. Cooking and food are also a passion of mine. It makes me so happy that my family loves what I make. Right now, HEI Schools is working on producing more video content. It is exciting as a visual storyteller to share our story in a new format and across different departments. The environment is so collaborative, it is inspiring to be working on our individual video projects, but still tying them together with insight from one another. We are working on producing no trash! So far everything brought in can be recycled or composted. It has been so great to be working on it collectively as a family. Things are still a work in progress, but I really hope our effort can make a difference. HEI Schools, a Finnish early childhood education (ECE) company delivering the acclaimed Finnish model to early education ECE operators worldwide has just teamed up with Kide Science to include the innovative education model and learning materials as a part of the HEI curriculum. Kide Science supports children’s scientific thinking through play-based learning, which predicts better learning outcomes in school. Pedagogical methods are based on rigorous academic research by Ph.D. Jenni Vartiainen, who is a leading researcher in the field of early science education. Nordic countries top polls year after year as the happiest in the world. Studies consistently prove that a solid foundation during the early years has a lasting, lifelong impact. HEI Schools and Kide Science have a research-based licensing model established for local partners to provide the best in early childhood education, all backed by academics at the University of Helsinki. In addition, both are part of Education Finland, which is a governmental cluster programme supporting the best education providers in their growth throughout the international market. Starting from autumn 2019, Kide Science lessons will be implemented in all HEI Schools. Rapid growth and desirability for the concept in different markets show that HEI Schools is fulfilling a need by providing a model not based on heavy stress, ranking, and competition, but on individual success and holistic development of the child – while still not compromising academic achievement. “This is the same ideology Kide Science has had since the beginning. That is why we are so excited about this co-operation.” says Jenni Vartiainen, founder of Kide Science. HEI Schools and Kide Science are both operating in Finland, China, and Australia, and now they are seeking joint growth in new markets, starting from Korea, Argentina, Saudi Arabia and Kuwait City, which will be open during 2019-2020. “HEI Schools was developed to offer high-quality early childhood education for as many children and families in the world as possible. Kide Science has a high-quality research-based early science education concept, so we cannot think of a better company to work with as they share our vision.” says CEO of HEI Schools, Milla Kokko. 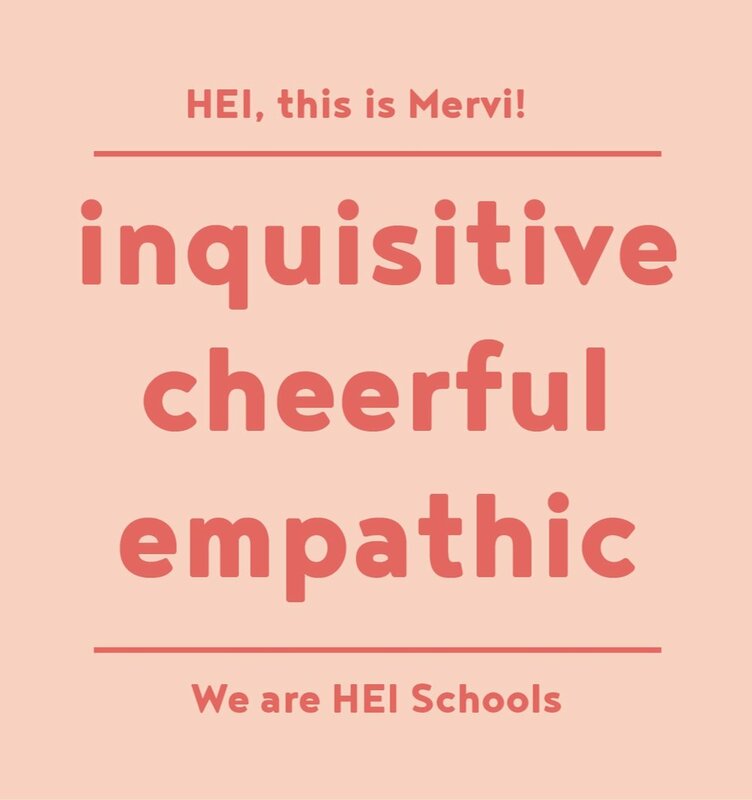 HEI Schools offersis a highly designed, research- based licensing model, established for local partners, to provide the best in early childhood education. A complete preschool package including the curriculum, teacher training, learning environment design, curated learning materials and operational support. 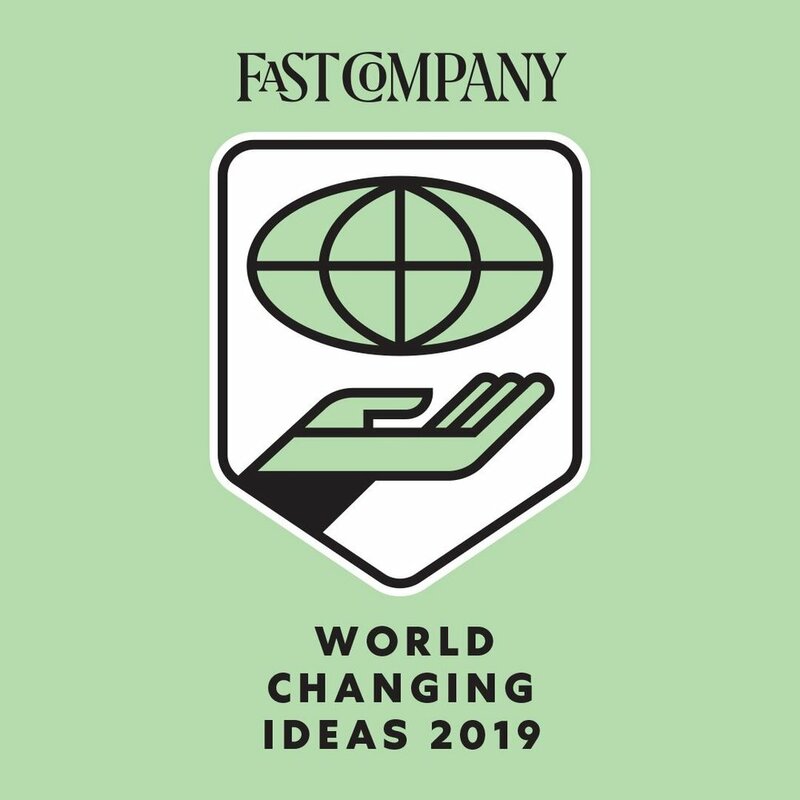 All created with co-founder University of Helsinki in 2016 together with experts in education and design – a perfect harmony of Finnish pedagogy and Nordic design delivered to the world. At HEI Schools we focus on learning about each child as an individual. With a growing staff, we are asking our HEI Schools team about themselves in the same way as the children. Today we are talking to Iiris Halme who is our Graphic Designer. Please get to know Iiris! The varied amount of graphic tasks where I can use all my skills and vision. Creating things that look visually tempting and easier to understand, a form of visual problem solving! Relaxing with my family and friends, releasing energy by running at the football field or in the gym. Executing creative graphic briefs quickly, but with passion. Realizing how my work doesn’t feel like work because I’m doing things that I really enjoy! Cooking delicious food from different cultures is also something I really love! How to plan, organize and direct a photoshoot. How to keep my super thirsty avocado tree alive. An upside down standing water bottle has been a huge help. At HEI Schools we focus on learning about each child as an individual - asking of their strengths, dreams and goals. Learning never stops and we are asking our team about themselves with the same set of questions we ask our HEI Schools children. Today we are talking to Tuuli Schalin who is our Pedagogical Content Manager. Please meet Tuuli! I enjoy being able to use my strengths and imagination to create something new. Taking a walk with my horse in the forest and just breathe. Balancing between great ideas and practical needs. I can make others laugh. And I am very good at taking naps! I’m practicing to tie my shoes faster. I’m improving my bread baking skills.